New loft and condo developments like South Brea Lofts are popping up all the time, and we can help you stay on top of them. For free access to everything this website has to offer, all you have to do is register today! 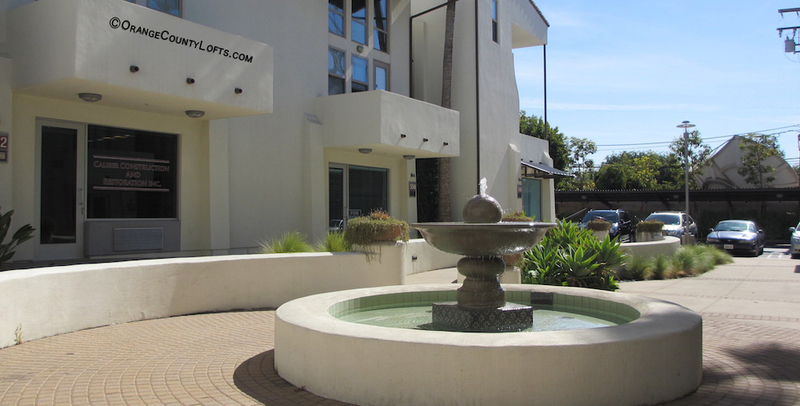 South Brea lofts for sale are a collection of entirely live/work homes, which allow professionals and independent business owners to dedicate the first floor of their home exclusively to work. Whether you're looking for an office to meet with clients in, or just a nice space from which to telecommute, the mixed-use lofts in this community provide everything you need. On average, these homes provide over 2,300 square feet of living space, with anywhere from 400 to 600 square feet being devoted to the first-floor office or retail space. Above this area, you'll find a substantial living space spread out over two floors—an open-concept kitchen, great room, and dining area on the second floor, along with a den area, and a spacious third-story loft with master suites on both floors. South Brea Lofts capture a modern loft aesthetic, with concrete countertops, a breakfast nook, wood flooring, and top-of-the-line stainless steel appliances. One of the best qualities of these lofts is their flexibility: it's easy to lease part of the unit to help cover the mortgage while still making use of some of the space yourself. For example, many owners choose to only use the first floor work space, turning the rest of the unit into an income-generating rental property. Another option is to partition the upstairs loft, creating a smaller rental unit while still enjoying the majority of the building for your own use. With all the sights and activities of downtown Brea only minutes away, you'll be in a perfect location to live your life on your terms, with work and play both nearby.